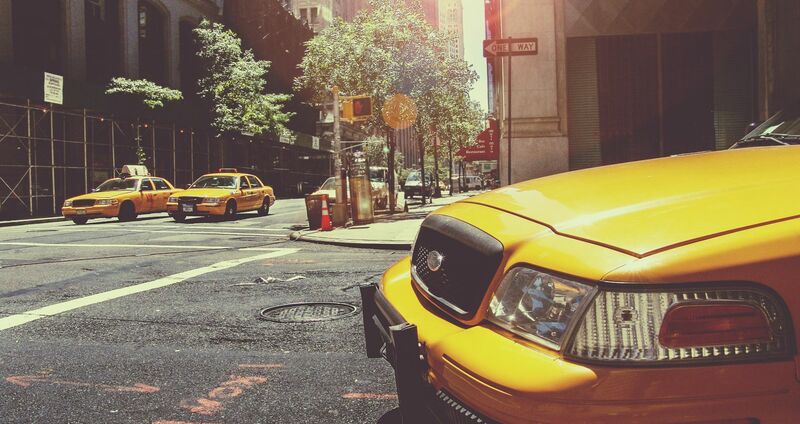 Whether you’re coming from near or far, rely on NYC airport transportation to bring you to The Lucerne Hotel so you can spend less time traveling and more time exploring the best that Manhattan has to offer. Our property is within reach of a variety of modes of airport transportation in NYC including car service, taxi, limousines, AirTrain & subway, and shuttle bus depending upon between which airport you are transferring. Should you have questions about arranging car service or how to get to or from the airport, please reach out to our concierge who will be happy to assist with your transportation needs.